Home / Unlabelled / Block of flats. 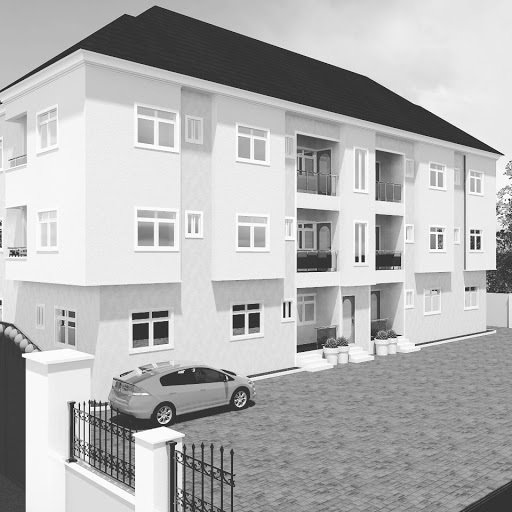 Three bedroom flats on a single block. 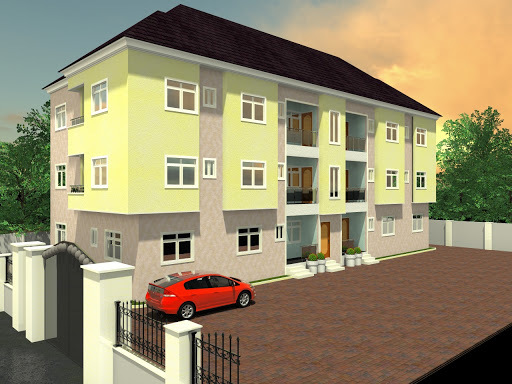 Contact us for this design on a 100x50 plot.